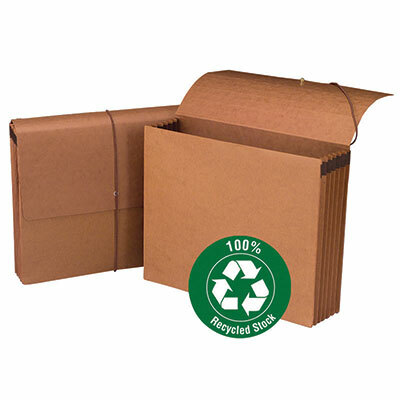 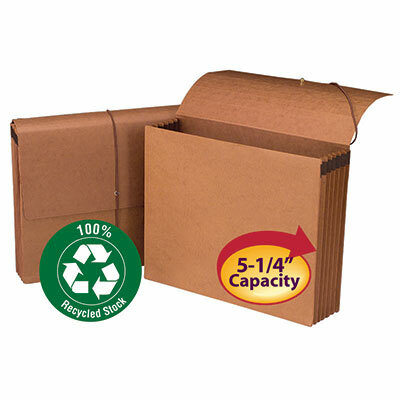 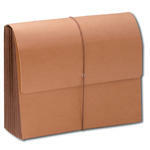 100% recycled wallets are an environmentally friendly choice. 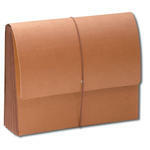 Gussets are reinforced with tear resistant material and have double-thick front and back panels for durability. 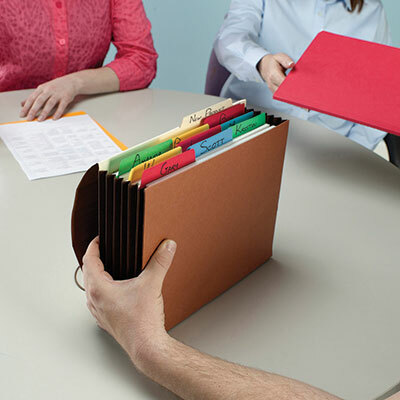 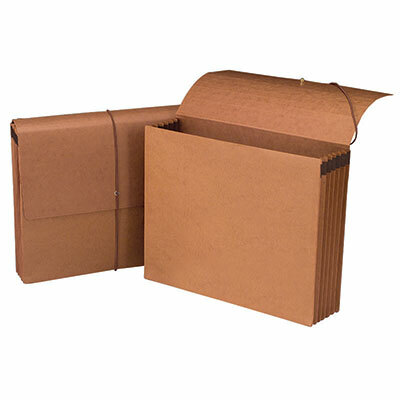 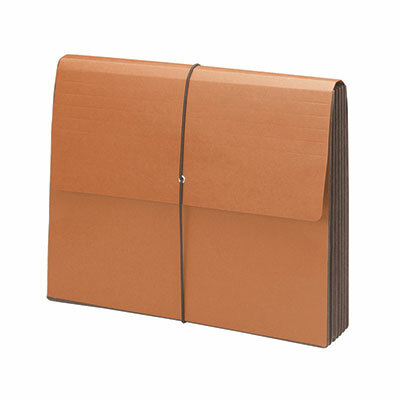 The protective flap with elastic cord provides security for important documents.